In a massive double whammy, we have two Power Controller pieces of news. First of all, an upgraded version of PowerControllerMCE, which allows you to control Bye Bye Standby devices from your media center PC. The latest updates overhaul the UI, and add constant monitoring of devices to display live information about which ones are on and off. 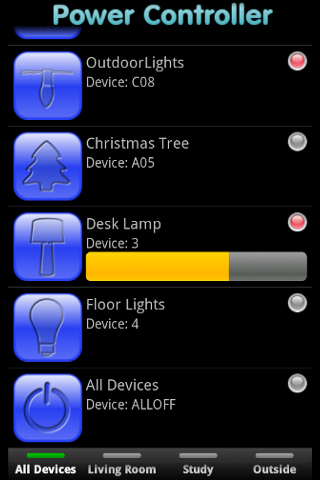 And secondly, there is a new Android application for controlling your BBSB devices, called simply Power Controller. 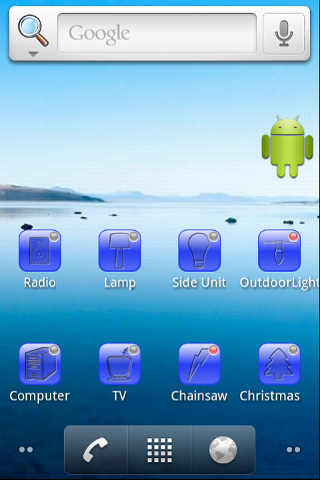 It also brings the ability to control devices, but this time from your Android phone. It also optionally integrates with PowerControllerMCE to pull in a list of devices, and to share information about which devices are on and off. 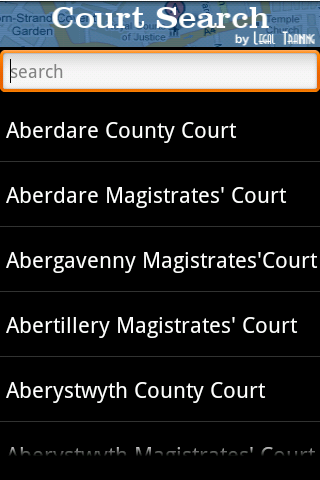 Available to buy now in the Android Market. Power Controller allows you to control all of your Z-Wave, Bye Bye Standby and Domia devices from your mobile phone. 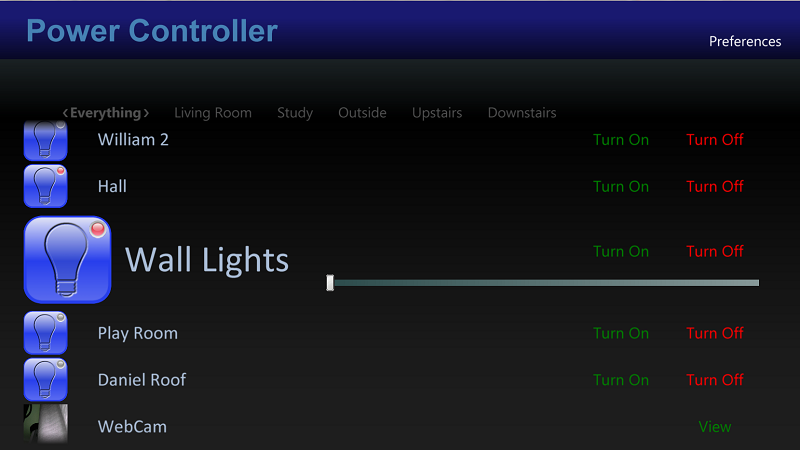 Add a list of devices, and just click on them to turn them on and off. If you have a phone running Android 2.2 or later, you can also get PowerControllerMCE or PowerControllerWHS to use Google’s Cloud Messaging to send you instant updates of device status changes (without this, your phone will poll your PC every minute when on wifi to find out device status, so cloud messaging is a faster way of getting updates). Cloud messaging requires you to have a google account set up on your phone too. To make use of this, you need to have one or more Bye Bye Standby plug sockets, and the Bye Bye Standby Controller. If you are looking to buy some, Nigel at the Smart Green Shop has been very helpful sourcing different items for me, and has the best price I have seen on the Online Controller. If you want some plug sockets, the best price I have found is online at Currys at £19.99 for three, plus you can get 3% cashback on that at TopCashback, and pick them up in store for instant gratification too! Z-Wave integration requires a USB Z-Wave controller, such as the Aeon Labs USB controller. That must be plugged in to a PC that is always on – typically a media center PC or a home server. That PC must be running the free companion software to control the devices. 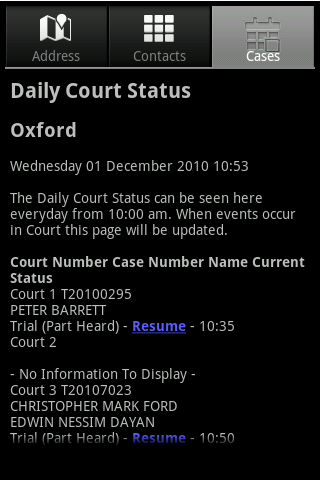 An invaluable application for any Barrister, Solicitor or Legal Executive to have on their phone. 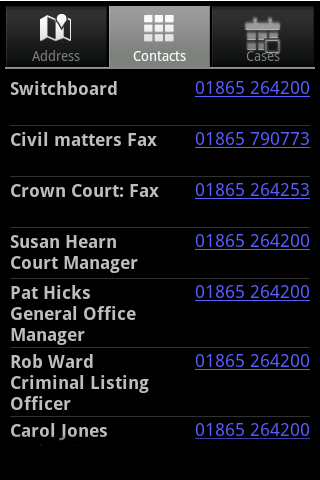 Available now to download from the Android Market, Apple app store or BlackBerry World. 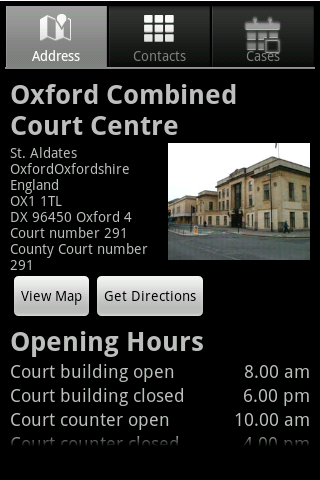 This app uses data under the Open Government Licence with data from HMCS. Got a board game that needs a spinner? Lost the spinner, or just want something more high tech? 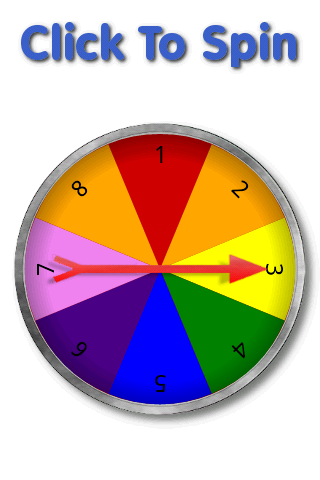 This spinner will go round and round and then randomly stop in any segment. Ideal for your favourite board games or for spin the bottle. 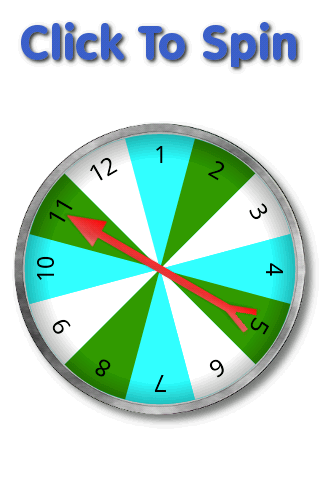 Select any number of spinner segments from 2 to 24 to match your board game. Enter custom text (e.g. person names, actions, anything you like). Show no numbers at all if you want. Then shake or click to make it spin.